Oh My! This is absolutely wounderful! Love the color saturation! 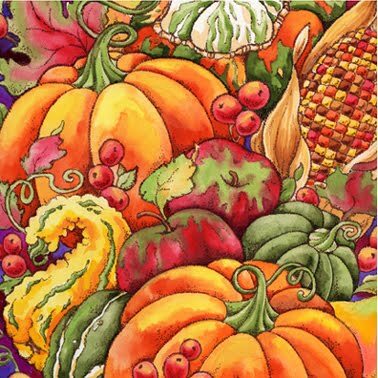 Love this one too….I also love to illustrate fruits and veggies! Matches so nicely with the scripture. I signed up to follow you!